With the FormFix SDK, you can build powerful forms processing applications that include form recognition, registration, and dropout, along with image cleanup and OMR (optical mark recognition). Designed for production-level structured forms processing and OMR, FormFix technology was chosen for the largest data capture project in history, the Decennial Census.  why should you use the FormFix structured forms processing and OMR SDK? Recognize incoming scanned forms from your master form library. Drop out forms and extract fields of check marks or bubble marks. Enhance and clean up scanned images for improved recognition.